I’m flying solo without a net in episode #005 of Horrorlust Radio. 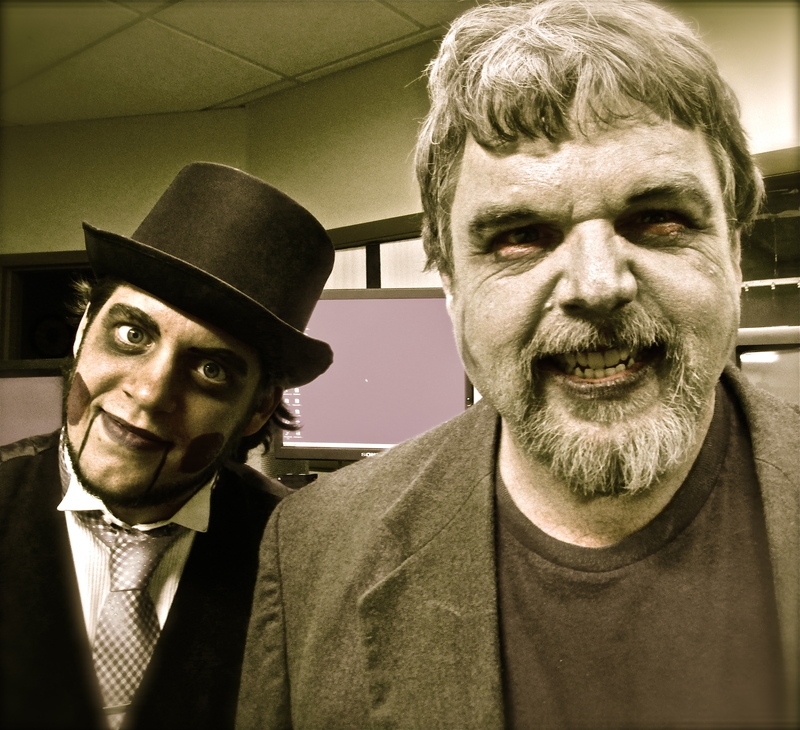 In the fifth episode of Horrorlust Radio, I talk about the haunted attractions I’ve visited thus far and those I aim to tour before the 2014 Halloween season is to end; I also answer a few listener questions. This episode of Horrorlust Radio also features the second installment of Nightmare Fuel and the debut of Dead Files. 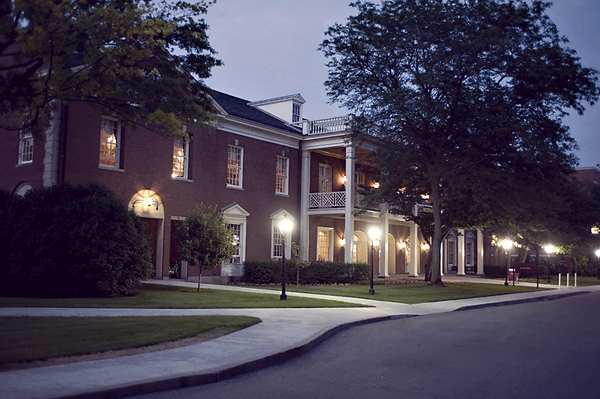 In Nightmare Fuel, I recount several ghostly nights spent in Lovett Hall, a former high school now part of The Henry Ford Museum and Greenfield Village. Dead Files is a segment in which haunted house reviews are read in dramatic fashion and up first is an account from a 2012 trip to Bloodview in Broadview Heights, Ohio. I also provide my thoughts on the season premieres of The Walking Dead and American Horror Story. And I would be remiss if I didn’t mention Gerkins’ appearance on the Chop Shop! 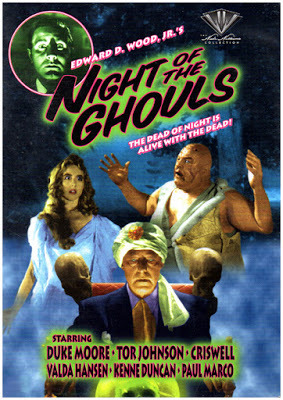 Here’s a poster from Ed Wood’s Night of the Ghouls, the subject of the latest episode of the Chop Shop which featured my alter-ego Gerkins alongside Uncle Dead Guy. A bizarre horror film with an even stranger history. Gerkins with Uncle Dead Guy, a match made in Hell. Lovett Hall is a beautiful structure but it’s walls undoubtedly hold many secrets lost to time; by night certain areas, such as the ballroom and dormitories, are creepy indeed. Lovett Hall originally opened in the late 1930’s.